This trend is so much in these days that chipset makers have already started upgrading their ISPs with additional interface ports to enable manufacturers to add extra camera sensors and crunch feed from them simultaneously. 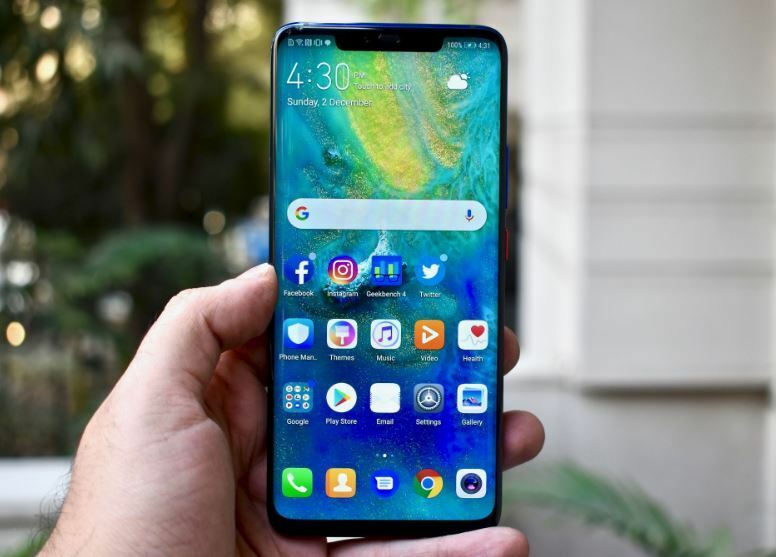 Huawei P20 Pro was the first triple-camera phone to be introduced to the gadget market. The camera module features a 20 MP monochrome lens with f/1.6 aperture, a 40MP RGB sensor with f/1.8 aperture and an 8MP sensor with f/2.4 aperture, OIS, and Telephoto lens for 3X Zoom. The camera software of is smart enough to combine feed from all three sensors depending on the shooting mode. Apart from the sensors, there is 4 way AF (Laser, Phase Detection, Contrast, AF), a colour temperature sensor that can differentiate between the temperature of subject’s skin and the room to add more accuracy. The P20 Pro also ranks first on DxoMarks best smartphone camera list. 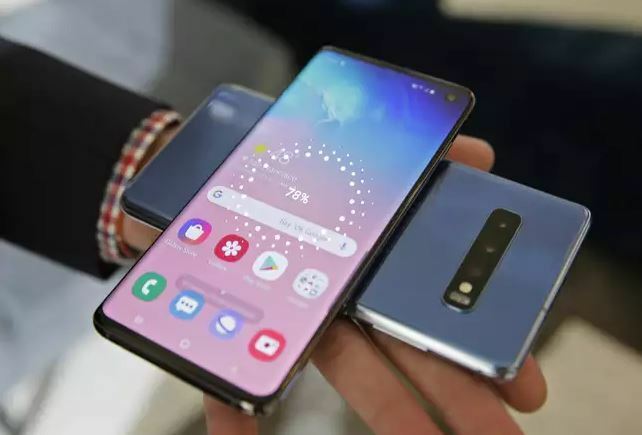 The initial video of the Galaxy S10 and S10 Plus itself created excitement among Samsung fans. The Galaxy S10 and S10 Plus have the same three cameras on the back. The Galaxy S10 and S10 Plus have the same three cameras on the back. The setup consists of a 16MP wide-angle lens, a 12MP standard lens, and a 12MP 2x telephoto lens, giving you a lot of versatility when taking pictures. You’ll find a single 10MP shooter on the front of the S10, while its bigger brother comes with an additional 8MP sensor. 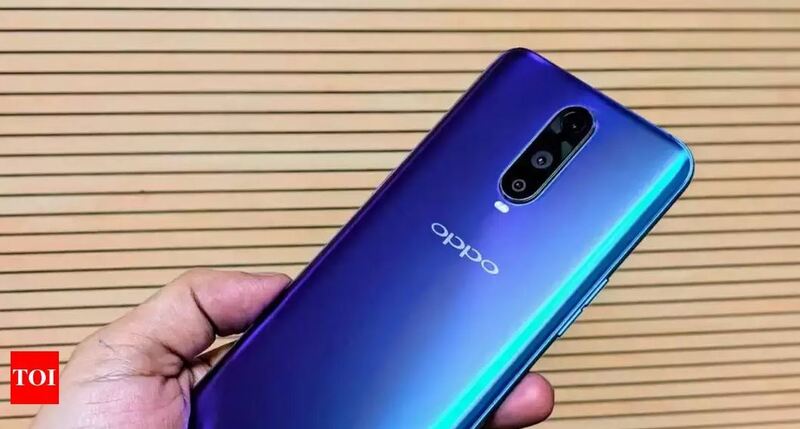 The Oppo R17 Pro is one of the best triple camera phones in the market with an 8GB RAM, 128GB storage, a dual nano SIM with dual standby and a 6-inch super AMOLED display screen. Its 25MP front camera takes crystal-clear selfies and the 12+20MP+TOF 3D triple rear camera captures depth of field to take 3D images. The phone runs on a 2.2GHz Snapdragon 710 octa core processor and comes with a 3700mAh lithium-polymer battery. This phone comprises of a 12MP sensor having f/1.5 -2.4 aperture, a 20MP sensor having f/2.6 aperture and a TOF 3D stereo camera. The Time of flight 3D sensor can capture depth information of objects using IR laser and thus take 3D photos. Up until the launch of Samsung A7 (2018), triple camera phones were a costly affair. Samsung Galaxy A7 includes three cameras on the rear and one on the front. The primary 24MP sensor (f/1.7, PDAF) relies on pixel binning (Interpolating data gathered by 4 pixels as 1 for better details), the 5MP sensor is used as a depth sensor to capture portrait mode or Live Focus and the 8MP sensor (f/2.4, 13mm) for shooting in wide angle mode. The ‘scene optimizer’ in the camera app can also recognize scenes and adjust camera settings accordingly. The primary 24MP rear camera is a very good performer for its price according to our tests.